Sometimes you feel crying even after everything is over, astro uncle will tell you the reason for crying and astrology remedies to stop crying. Many times a person cry even though he has everything. 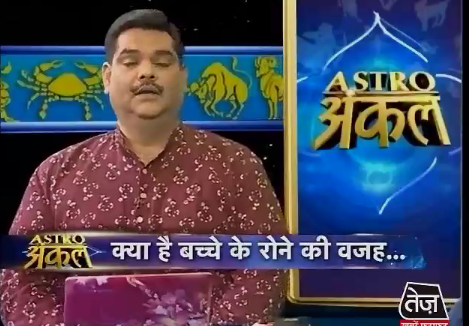 A person wants to cry when there is adverse effect on your Moon, Ketu and Jupiter. When Jupiter is weak a person cries without any reason. A person cries in fear due to weak Ketu. If Moon is weak then a person cries due to depression and if it is strong then you will cry due to happiness. People who have negative thinking and rights they cry more. It happens due to weak Ketu or Moon. It affects your eyes, headache and may have depression. You can wear iron ring in middle finger on Saturday. You can do mediation by seating on green or yellow seat. You have to take ashwgandha and Vach. You have to take it with fresh water along with mishri. You will slowly get strength. Donate watermelon 2 times on Thursday in summer. It should be similar to your weight. Regularly do Anuloam-Vilom. You can take jaggery with lukewarm water. You have to take turmeric and milk once in a day. You can take sprout. You should take jaggery with water when you come at your home after shopping. Keep rain water at your worship place. You will get benefit. You can take fiber fruit. You will get more benefit by eating beet, grapes and strawberry. Extra Remedy: If you want to go abroad then you can donate silver chain to your mother on Wednesday.